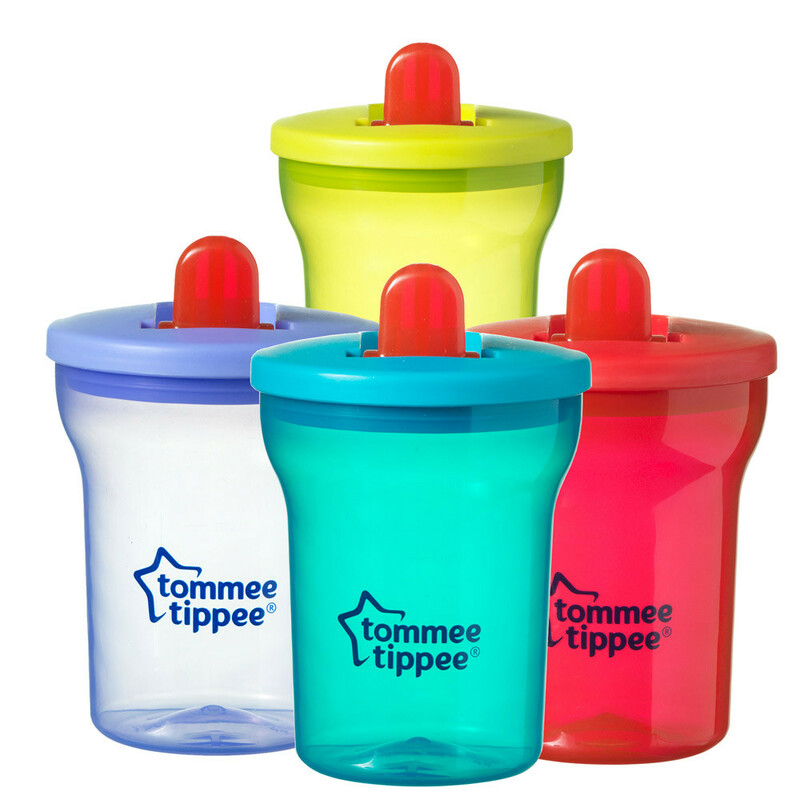 This tommee tippee® First Beaker is free flowing, leak-proof and comes with a fold down spout that is easy to clean. Can be used safely with dishwashers, microwaves and sterilisers. Age: 4 months+.